After two years and 26 joint meetings, the proposed management plan for Snapper 1 on the northeast coast has been released. Given the substantial investment of time and money from recreational fishers the plan is a disappointment, mainly because only issues that could be agreed by all parties were included in the document. We have agreed on a rebuild management target, but couldn’t agree on shifting trawling offshore and out of the depleted Bay of Plenty. 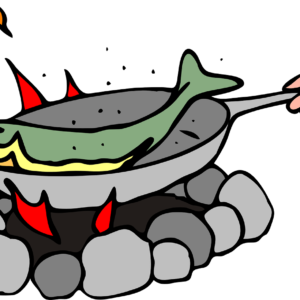 We could not reach consensus on meaningful measures to address wastage of small fish. These were the major issues raised by people from Whakatane to Northland during our 2013 Save Our Snapper campaign, and we went into the planning process on the basis of this feedback from you and thousands of others. While the plan is silent on many important issues for us it is the best that could be achieved considering there were commercial, customary and recreational fishers all trying to accomplish different objectives. Minister Nathan Guy is keen to receive public feedback before he signs off on the plan. 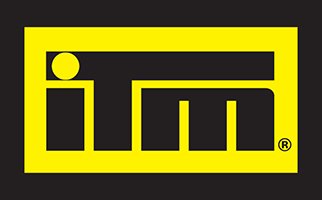 Over the past month, the Ministry for Primary Industries has hosted four public drop-in sessions and attended two iwi forum meetings. LegaSea has conducted its own survey to enable as many people as possible the opportunity to comment on the proposals. 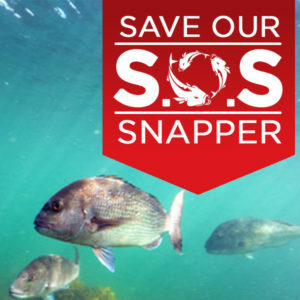 Agreement on a rebuild target A significant outcome of the process has been the agreement to rebuild the snapper stock to a level equivalent to 40% of its unfished state, that is B40. The intention is to achieve that target within 25 years, with an interim checkpoint of B30, by 2025. Essentially this means doubling the current stock size by 2041. To reach this target there will need to be some changes to the way we currently fish and there are suggestions in the plan. 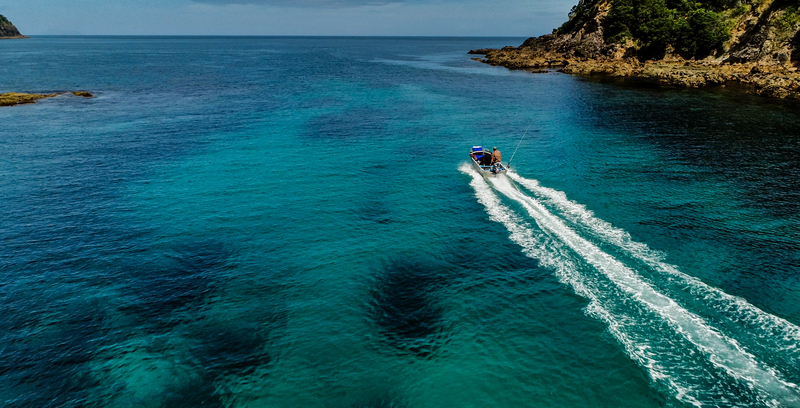 Collapsing recreational catch There are no references or measures to address the collapse of recreational snapper harvest in the Hauraki Gulf and Bay of Plenty. 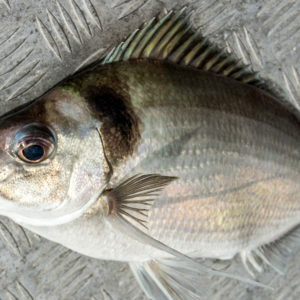 This is a concern because recent research for the Ministry shows that recreational snapper harvest in the Gulf has fallen by over 50% since 2011-12, and dropped by just under 50% in the Bay of Plenty over the same period While there is no obvious explanation for this collapse, recreational fishers who regularly fish the Gulf and Bay of Plenty know that snapper fishing is not the same as what it was several years ago. We can make a positive difference Part of the strategy is to establish a SNA1 Advisory Group to monitor the plan’s implementation and provide feedback to the Minister. It will be important to have adequate representation of non-commercial fishing and environmental interests in this Group. From the very start of talks with MPI we were adamant that environmental groups needed to be part of the discussions because fisheries management is so much about protecting and improving the productivity of our marine environment. We now realise that joint sector discussions will always be fraught when there are such differing views on what is an acceptable stock level, what management changes are required, and what success looks like. These discussions reaffirmed to us that fisheries management is indeed political. In the political arena the public can hold sway, but only if we get up and stand by our principles. Between now and the 2017 election LegaSea will be promoting policies that we want adopted by our parliamentary representatives. They need to know that we want to rebuild our fisheries, that our fishing experiences need to improve and that we are determined to leave abundant fisheries for our next generations. To succeed we need to encourage our representatives to support and promote policies that will achieve these outcomes, not just for snapper, but for all of our fisheries. Having more abundant fisheries means fewer conflicts on the water and in the Minister’s office. Even better, the need for elaborate management plans will dissipate leaving us to get on with the task of treating our fish, the marine environment, and each other with more respect.